Shores, meadows, borders of forests; roadsides, and other disturbed ground. Introduced from Eurasia and first collected in Bay and Ingham Cos. in 1894. 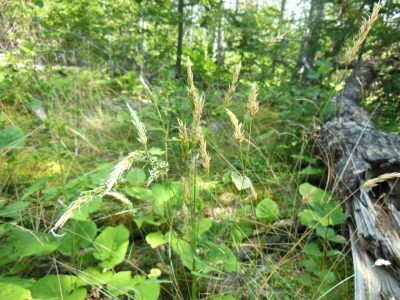 The glumes are usually at least sparsely hairy. Like Anthoxanthum hirtum, this species is fragrant, but this is a dense clump former, not colonial from long-creeping rhizomes as A. hirtum. MICHIGAN FLORA ONLINE. A. A. Reznicek, E. G. Voss, & B. S. Walters. February 2011. University of Michigan. Web. 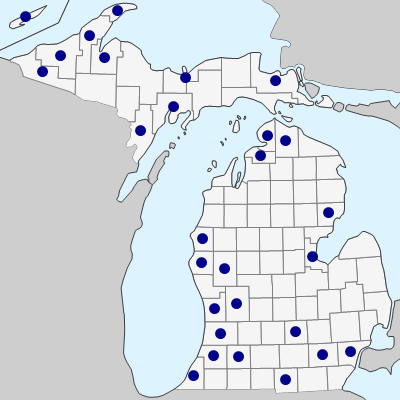 April 25, 2019. https://michiganflora.net/species.aspx?id=2008.